Sally was an honoured guest in a palatial country home. Aunt Mabel, the lovelorn columnist of Home Chats magazine, had been summoned to prevent the Duchess of Dartware's son, Paul, from a marriage that others believed a fate worse than death. 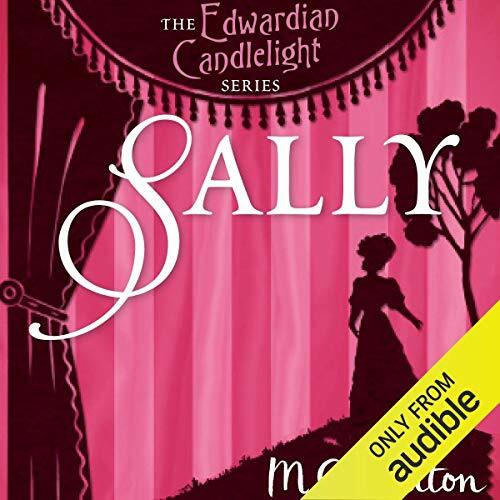 Who would have guessed that behind Aunt Mabel's acid pen and ageless wisdom lurked the real 18-year-old Sally Blane, determined to make the handsome marquess her own! But how could she compete, wearing false wrinkles and a white wig? It was a challenge worthy of Sally herself: to conquer the upper-class of Dartware and bewitch her newfound Prince Charming without giving away the real secret of who Aunt Mabel really was. M. C. Beaton is the author of the bestselling Agatha Raisin series. She has also written several Regency romance series, including Edwardian Candlelight. She lives between Paris and the Cotswolds.